We’re happy to introduce Fieldoo power user Ahmed Mohsen from Egypt. 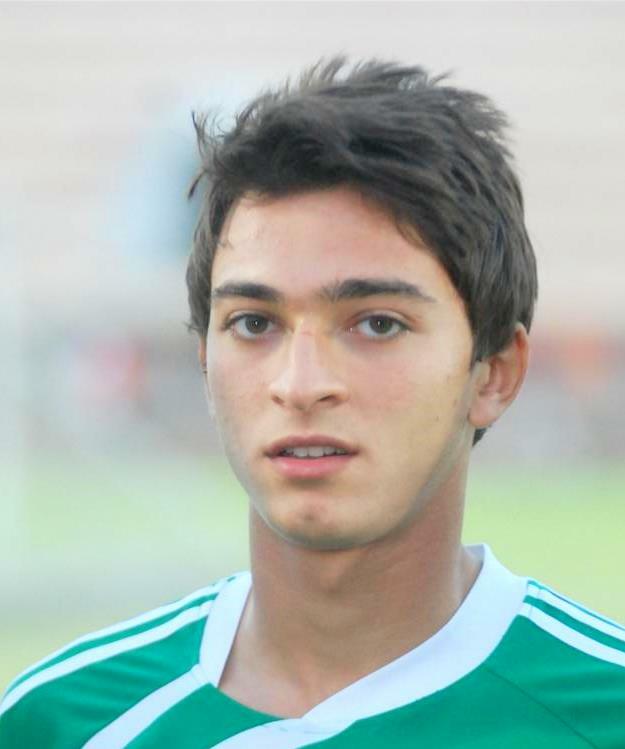 Ahmed is a 21 year old midfielder who plays for Zamalek SC, one of the most famous Egyptian clubs, founded in 1911. He also played for Egyptian youth national teams (U-17, U-18, U-19). We’re sure there’s a bright future in front of him! Happy reading. Well, football has always been my first drug from as early as I can remember. I started playing football when I was six, I remember my mum telling me, that they noticed me kicking everything in myway and playing with everything with my legs so they decided to take me to join a club (Zamalek SC) and I am still here. Since then 15 years have gone by and I’m still playing, enjoying my first love: football. Best player award in the Egyptian league for the year 2010/2011 with the second team. I’m aiming to get the best player award in Africa; it’s a dream of mine. There’s a saying that says: “DREAM BIG”. Did you ever count how many times you juggled the ball? I used to do that when I was a kid, I can’t remember it was so long ago, but I can juggle the ball to whatever number you choose. 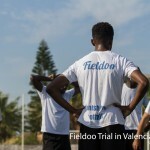 I heard about Fieldoo then I used it and it has been amazing so far, it provides contact with agents and new players worldwide. It’s nice, interesting and I am always checking it several times a day. I like the communication with other agents, players etc. 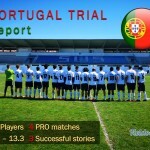 I definitely recommend Fieldoo to everyone who’s into football. For me, the best in the world is Messi because of the way he plays, he moves with the ball and changes the outcome of matches. Messi has an incredible ability and I love the way that he plays. Yeah, a friendly international match with U18 Japan national team and the match was going well, a team mate of mine was intending to speak Japanese and he didn’t know anything about the Japanese language, that made one of the Japanese players look at me and say in English: “What the f*** is he saying, I can’t understand a word”.